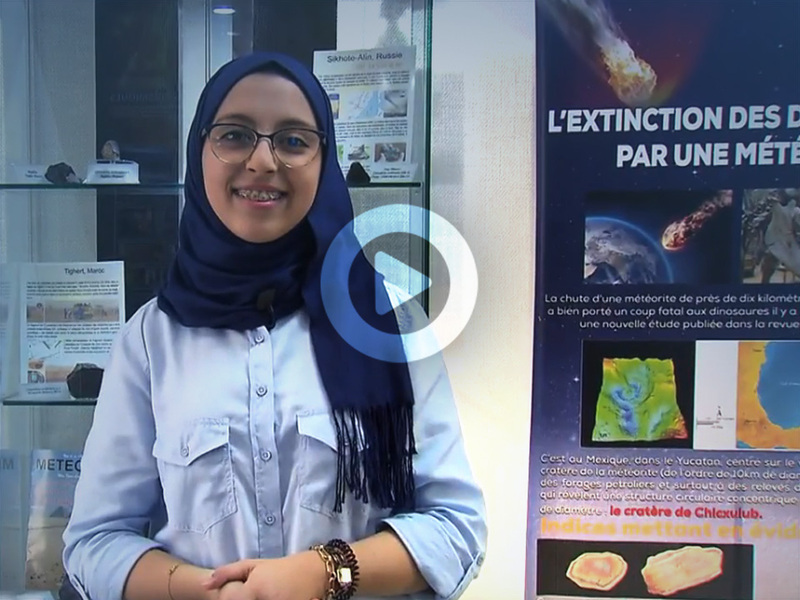 The first university Museum of Meteorites in Morocco and Africa opened in Agadir. This museum is open to a wide range of people interested in learning how to identify space rocks. It provides all aspects of celestial stones and simplified information to visitors concerning the phenomena through the history of meteorites in Moroccan records.